Home exteriors are interesting animals. Unless the weather is fair and you’re sitting on your porch, or you’re particularly observant when you’re walking into your home, most people give very little thought to the outside of their house unless they’re thinking of tending the lawn. For this reason, the rejuvenating qualities of an updated facade on your home’s exterior is often overlooked. 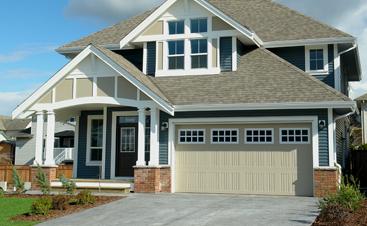 Instead of updating your flooring, invest in the exterior painting designs of your home. Together, we can create an Instagram-worthy charm for your home by utilizing some of these stunning trends. Though many regard the color as very severe, it can look amazing when contrasted with white accent pieces in the yard and other surroundings. It’s capable of totally playing up your home’s architectural features and allows you to get creative with different paint finishes. Using matte black on the main features of the house allows you to use a shinier dark black, that could lean toward a darker grey, to highlight the trimming and the outline of the house itself. It’s dramatic and gorgeous and gives you quite a few options for more outside design features. Through a similar principle, you can highlight the architecture or your home while giving it an interesting historical reference point. The stark contrast of white was originally favored for the White House itself because of the color’s association with the false belief that the Greeks and Romans valued the color as seen in their architecture. Classical era homes feature this color quite a bit as a stylistic choice to make the home look more regal. The color looks stunning on traditional farmhouse homes and looks incredible against emerald green grass that’s certainly plentiful in Lexington neighborhoods. This trend has taken so many homes by storm because it’s whimsical and fun to look at. It works extremely well with neutral colored homes. Your professional exterior painter can help you choose a wide swath of colors that will pair well with the core color of your exterior. Feel free to think up some color palettes you enjoy, like if you think robin-egg blue will pair well with the dark grey trim and white paint on the rest of the house, or if you’re hoping for a hunter green to contrast against the rust colored trim. Having fun is the point of the whole style! When you’re looking for a media ready exterior painting result, turn to the professional painting experts in your Lexington neighborhood. 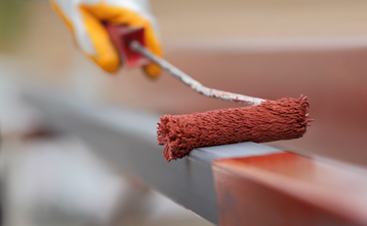 Don’t let yourself get bored with the color of your home, get excited about a brand new look while increasing the value of your home. 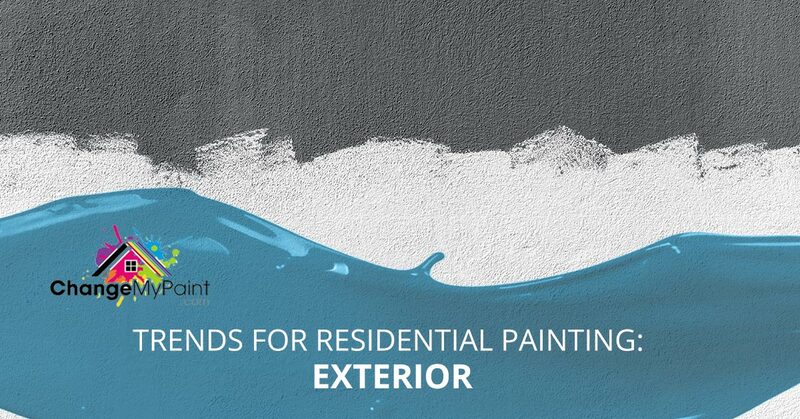 Contact us to chat about your new residential exterior painting project soon, we’re looking forward to hearing from you. If you’re interested in more 2018 exterior painting trends, be sure to watch out for our next blog where we’ll discuss the progression of the beautiful neutrals and two-tone styles currently popping up on houses all over the nation.